Allowing mortgage customers to navigate this information independently makes them confident and fully informed. Tactile Finance announces the release of a new version of its PRO software for mortgage sales with enhanced features to clarify key pieces of the mortgage process that often confuse consumers. PRO clarifies loan products, loan types, and gives customers the independent ability to compare quotes quickly and effectively, no matter how complex the mortgage scenario. Tactile Finance PRO is a software product for mortgage banks that helps their loan officers communicate in a more compliant and clear way with their customers. The product requires no installation and no integration. It can be configured to support any loan programs, and it is interactive and intuitive for customers in the process of getting a mortgage. The ability for a bank to add any type of loan product to be visually rendered, compared with others, and with all changeable fields identified for the consumer. 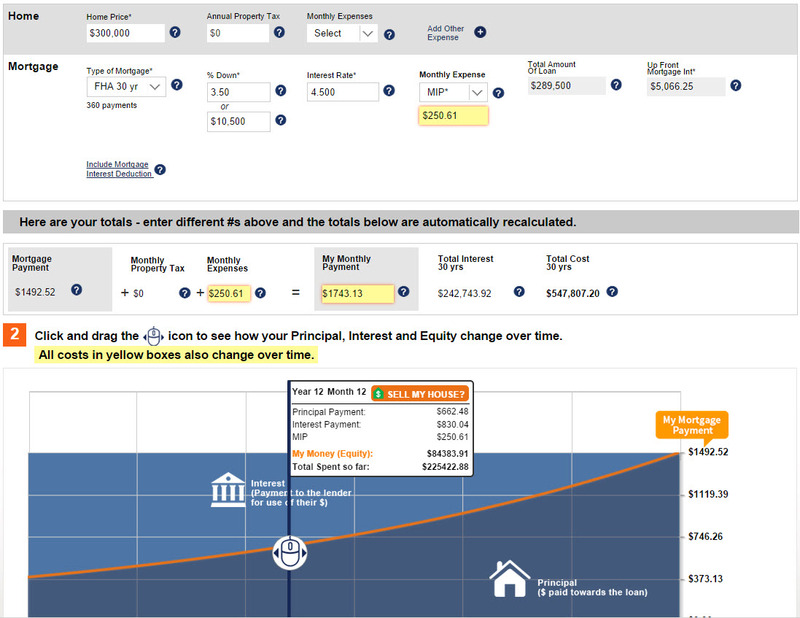 Tactile Finance PRO software is available for use by banks and mortgage loan officers. Currently there are over 30 mortgage companies using Tactile Finance PRO since its first major release seven months ago. Loan officers use the software with their customers to build trust, increase customer satisfaction, and facilitate high quality service. Tactile Finance’s mission is to make mortgage transactions easy to understand and transparent. Our focus is on providing meaningful loan program information and comparisons, with details revealed upfront and clear, with no fine print. Our innovative technology facilitates high quality service.